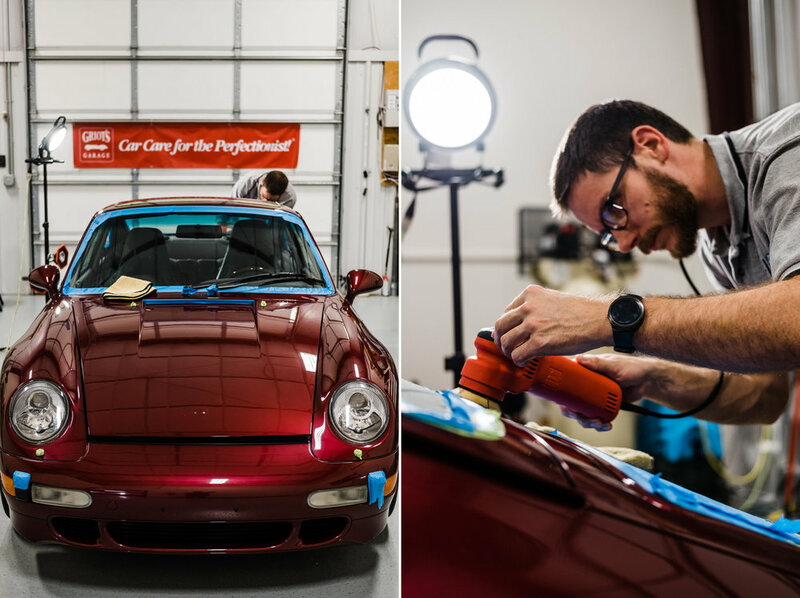 This 1997 Porsche 911 in a beautiful Arena Red color came to us for some love and attention. 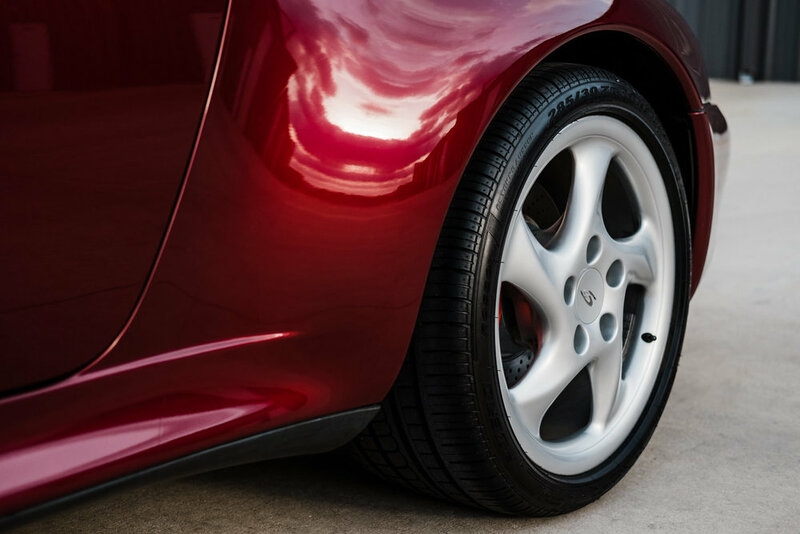 We performed a 2-step paint correction with Griot's Garage BOSS system and tools. 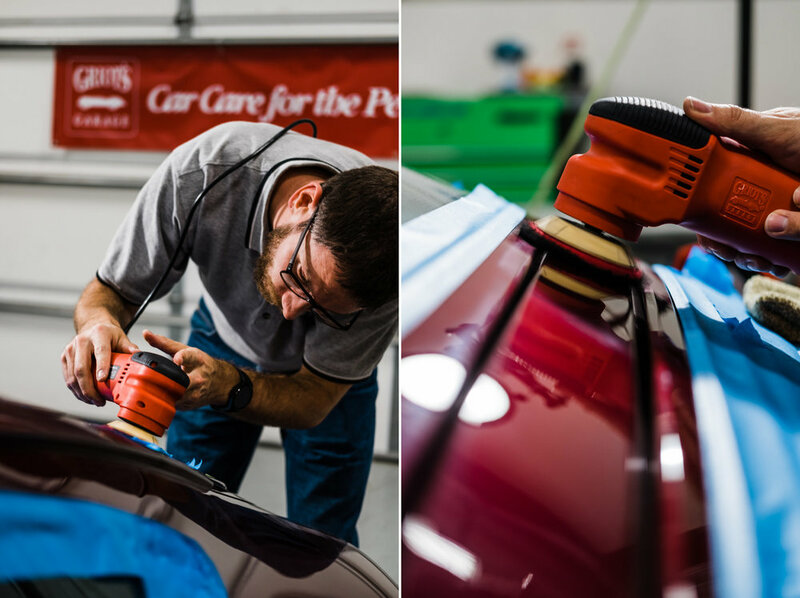 After all the buffing and polishing was complete, we finished with the paint coated in our Ceramic Pro Sport package. Check out the before photos and cruise on down to what it looked like after we had our hands on it!